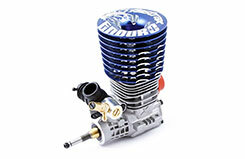 Fastrax enter the competitive nitro engine market with the new Enduro. This 3-port 3.5cc engine has already received rave reviews from teams competing in the 2011 UK Endurance Masters, where the Enduro was the control engine for 15 teams in the non-stop 6-hour race. Easy to start, longevity and value for money were the criteria when developing the Enduro. Featuring the latest in machined aluminium heat-sink head design, ABC sleeve construction, turbo glow plug head button and with quality materials and bearings, the Enduro provides a smooth power output and fuel economy that is easy to drive for beginners and experts. At a price point of under �110 the Enduro is the perfect choice for entry level drivers and cost conscious racers alike. 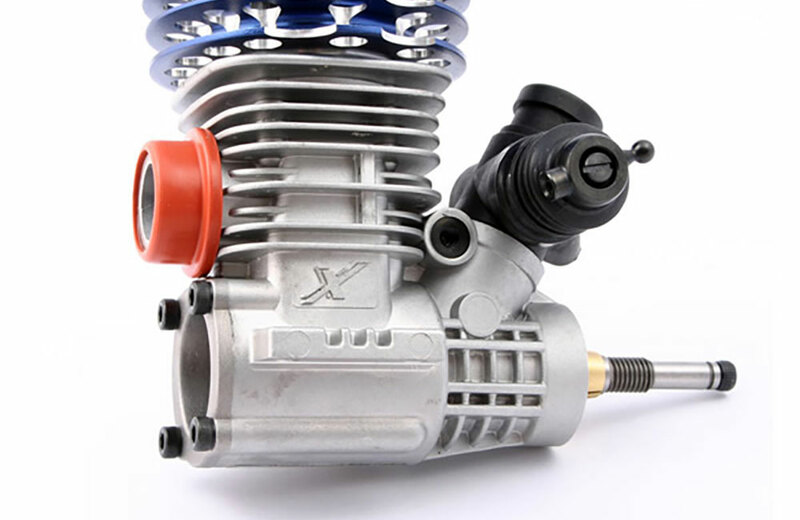 Fastrax release a pull start version of their Enduro. 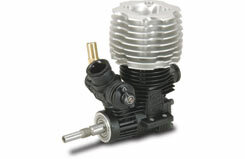 This 3-port 3.5cc engine has already received rave reviews from teams competing in the 2011 UK Endurance Masters, where the Enduro was the control engine for 15 teams in the non-stop 6-hour race. 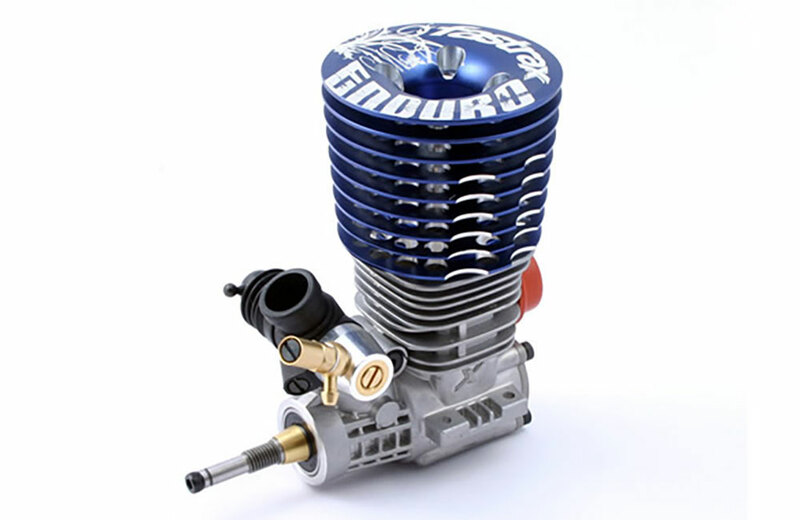 The Enduro is the perfect choice for entry level drivers and cost conscious racers alike. 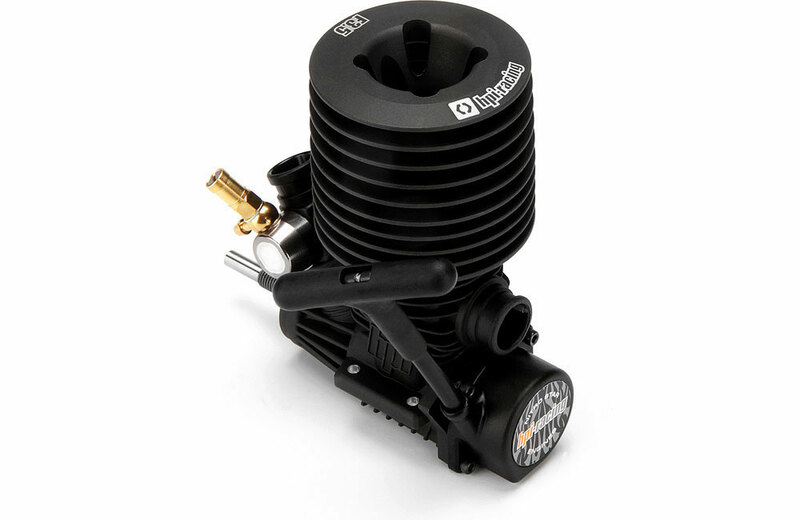 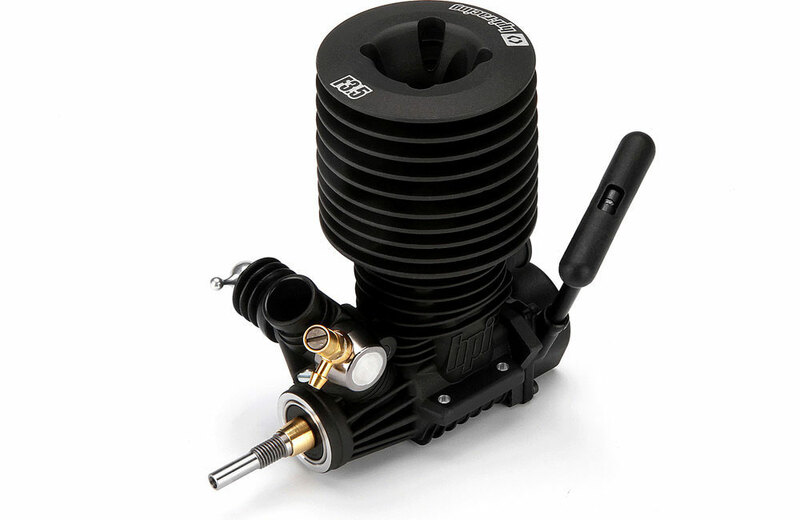 State-of-the-art technology and design matched with precision components make the .28 one of the most desirable nitro motors for the serious competitive racer who doesn�t want to spend an arm and a leg. This SG shaft, rear exhaust .28 engine is a top-notch choice for buggy, truggy and standard monster truck bashers. 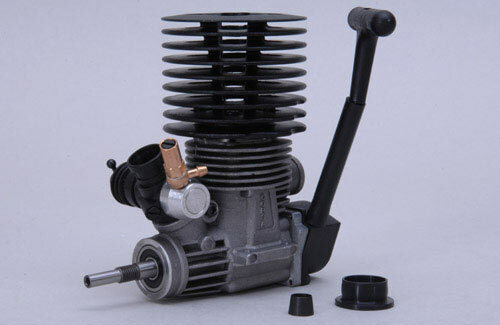 This durable .21 class pull-start engine features a rear-exhaust and is designed to be mounted longitudinally in a car, transmiting its power via an SG style crankshaft. 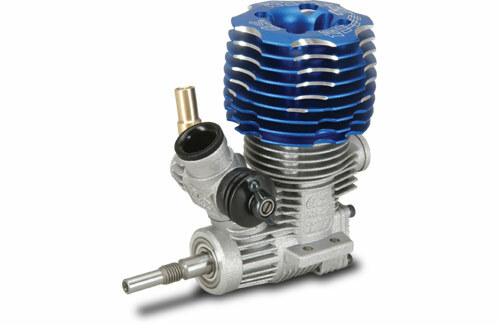 Requires nitro fuel with 18% oil and a nitro content of 10 - 25%. The latest 12CV-R is a lesson in how to extract maximum performance from a small, compact package. 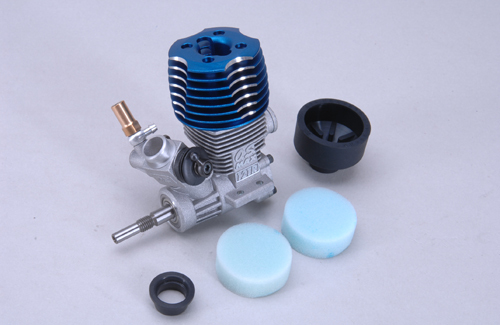 A larger crankshaft gas passage and optimised port timings create the impressive power. The MAX-12TR is a high performance engine for 1/10 class R/C racing cars. 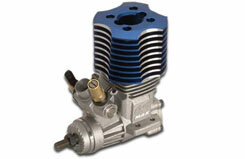 There are two versions, one with a 10M carburettor and the other with a 10J carburettor. 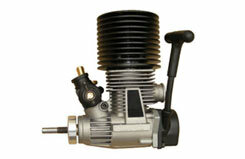 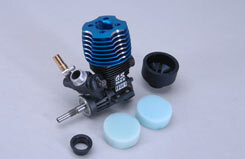 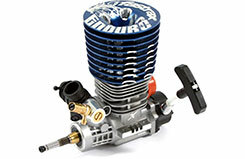 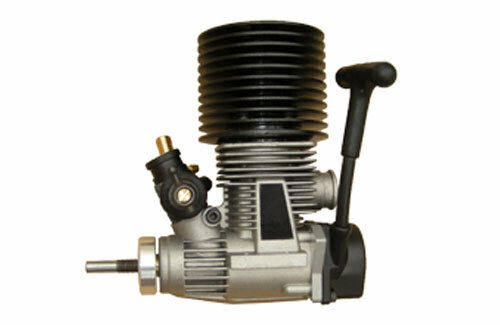 This version, the MAX-12TR (P) employs a special crankshaft with intergrated pilot shaft. 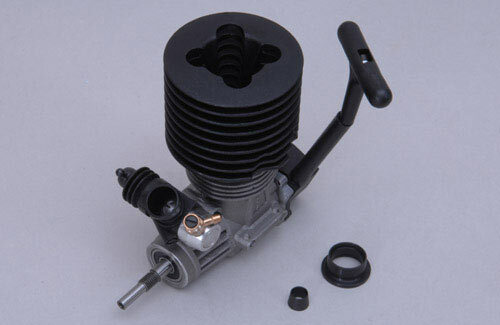 A competition oriented 3-port 12 size engine. 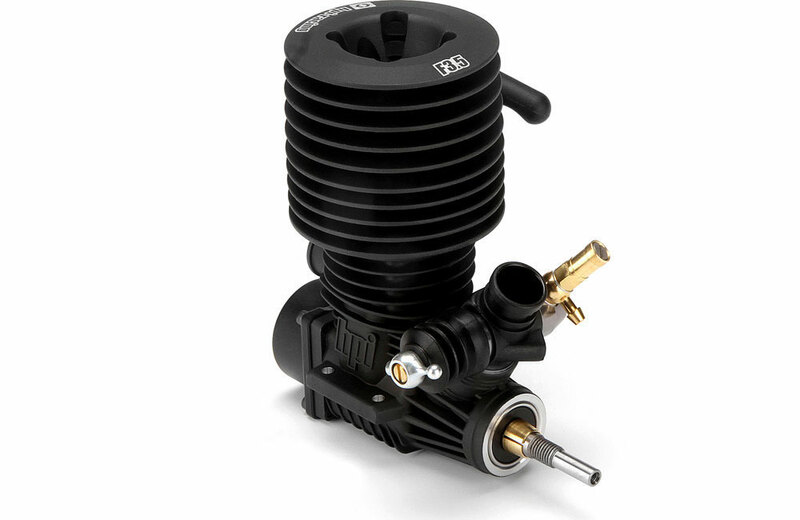 Race 'legal' for all 1/10 on-road classes in the U.K, this engine is capable of delivering staggering levels of performance. 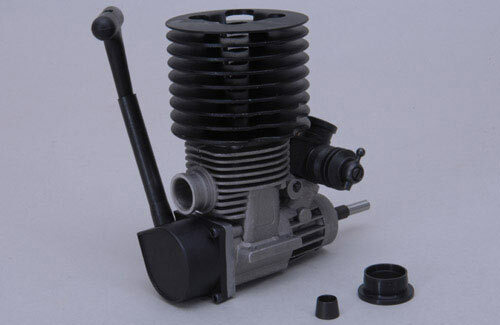 O.S. quality and attention to detail is evident throughout. 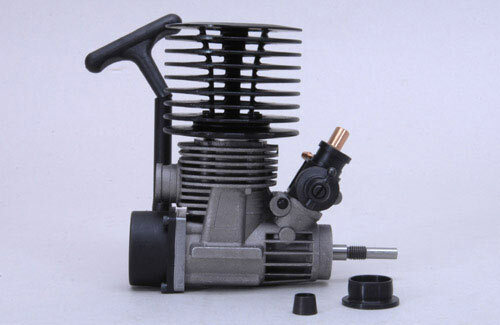 Requires an external starting system compatible with your car. 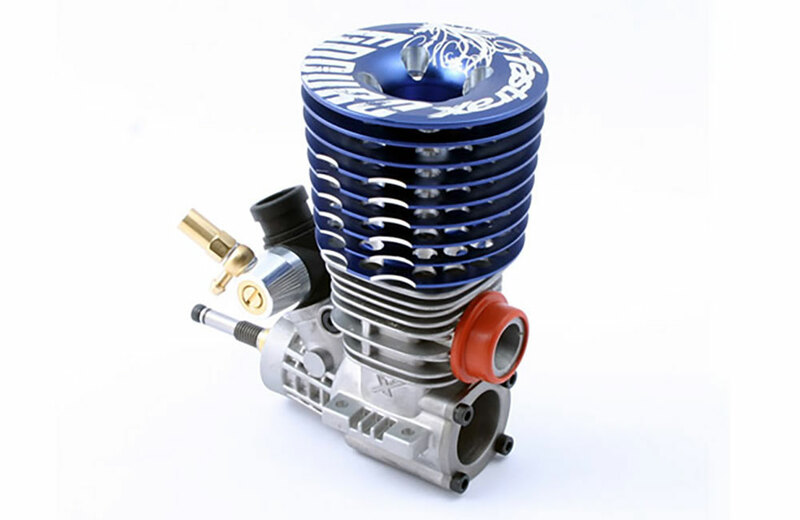 A mega-performance version of the 12TZ. 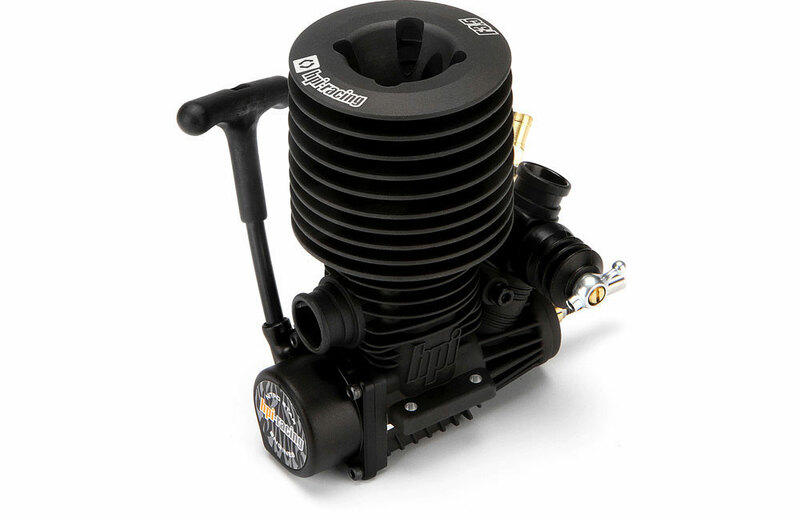 This engine features a 5-port liner arrangement which provides jaw-dropping levels of power. 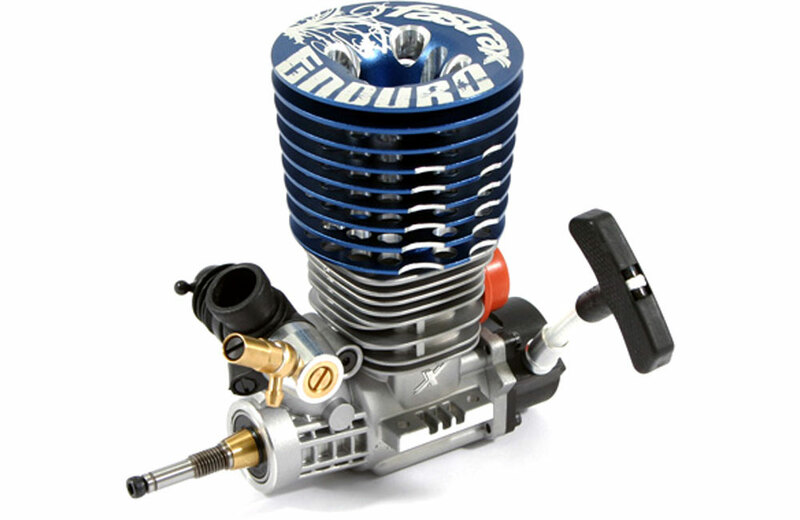 Please be aware this engine is not class 'legal' for official racing in the U.K, but is the perfect choice for "blowing away" the competition at informal gatherings.